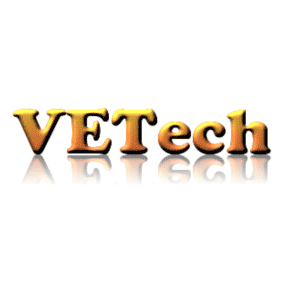 VETech is a Veteran owned audiovisual and network design and integration firm. We have experience working in the oil and gas industry, as well as the commercial and federal marketplaces. We are committed to working with our clients to implement intuitive and forward-thinking systems that have the end-user in mind. We feel this approach helps us achieve outstanding customer satisfaction as well as superior designs.